Becoming the a supplier for wedding venues shows that they trust your brand and value your work. This year I was lucky enough to be the sole recommended hair and makeup supplier at the beautiful Hedsor House wedding venue, showcasing my work at their Indian Summer Showcase. 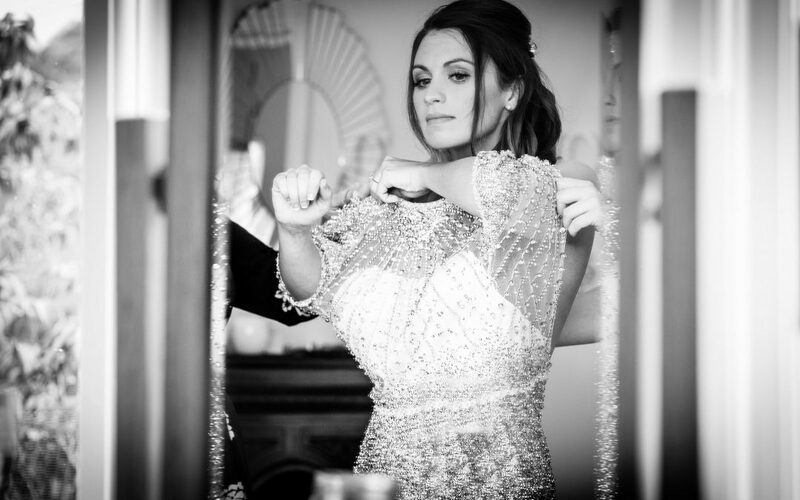 Hedsor House is a magnificent and magical place to get married with the most wonderful room for getting your hair and makeup perfected in. I have been asked for the second time to do their showcase as the hair and makeup supplier and I am really thrilled to be considered for the second time running following the previous showcase success.